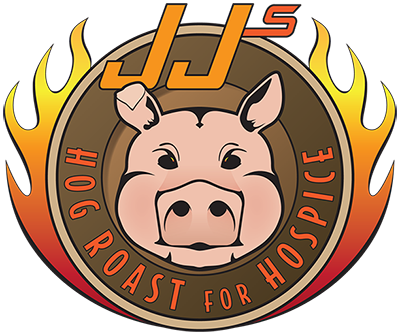 Thank you for taking the time to contribute to a wonderful cause! They recognize that during the end-of-life process, caregiving and grief can be challenging. 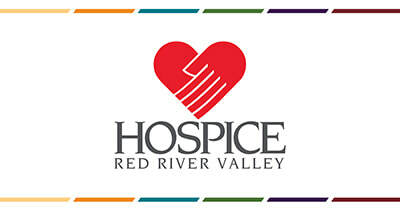 You may feel overwhelmed or alone at times, but Hospice of the Red River Valley is committed to helping you.